First, I want to thank Ryan at Suncoast for working so hard to get me the parts and then taking some of them back, and the guys at Titon Motorports for their write-up, which was a good starting point. Pay very close attention to the Red Text here and at the bottom of this story. 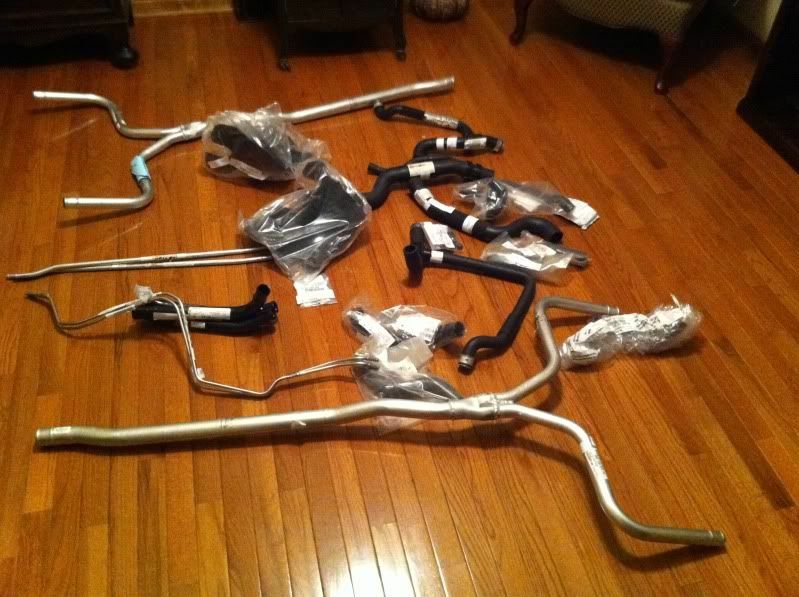 So as has been reported elsewhere, I bought a bumper and associated parts from another member in late summer 2010. I sat on the project until I could get enough technical information on the project from aerodynamic, cooling, fit and finish, as well as functionality standpoints. What I wanted to achieve was the best overall OEM likeÂ install I could. I didnt want to use worm clamps and spliced water lines if I could help it, didnt want to relocate the horns, as others have done, and I didnt want to have mis-matched parts that would look wrong. I think I got it right Read on. The biggest problem from the outset was finding a water line schematic for routing the $600 worth of water lines I bought from Suncoast Porsche. Upon further inspection, it became really clear that to do it right youll have to remove the differential and open up that whole valleyÂ that exists under it. This routing runs up to the bonnet and then snakes around each side, fishing between the fuel tank, storage compartment and fender wells. Id been warned that this was no easy task and that I should reconsider what I was thinking of doing. So I wanted to start with a clean shop, all bits laid out on the floor so I could look at them, and the car opened up without plastic panels in the way. 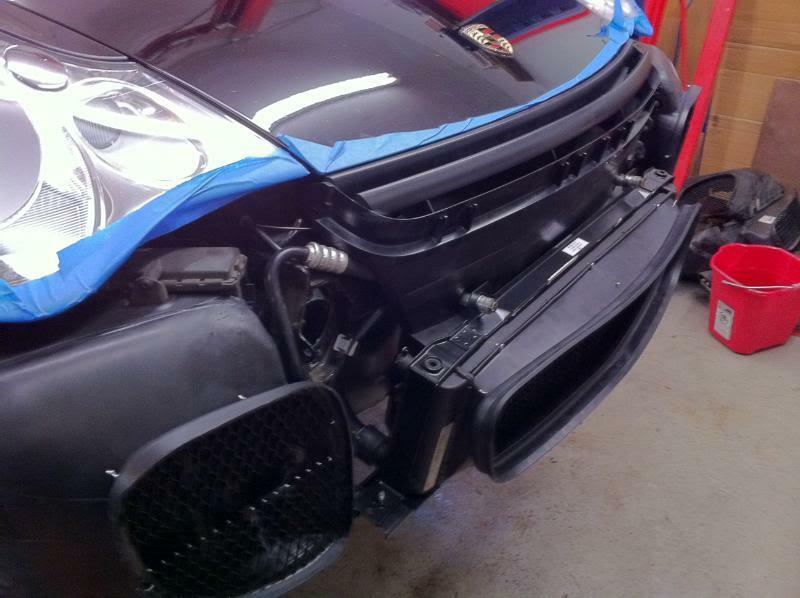 So Friday afternoon I spent an hour doing just thatâ€¦ Once done, I was ready to start the removal of the front bumper. To do this, you actually start in the bonnet. This plastic trim panel is held on with four small plastic screws. Turn them counter clockwise ¼ turn to release the panel. 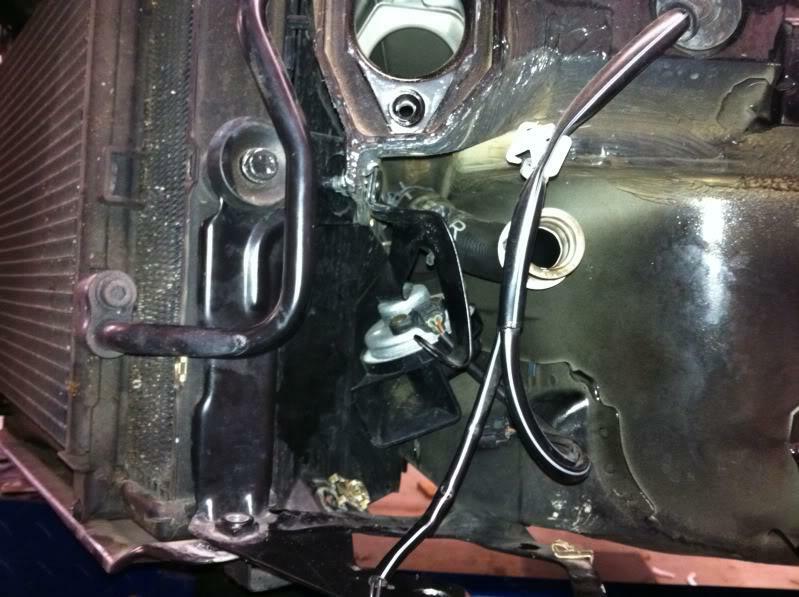 Careful when removing it as the trim runs up the side of the fender between the bonnet framework and the headlights. Be gentle removing it or youre likely to break it. I also remove the light inside the luggage compartment, so you dont drain the battery. 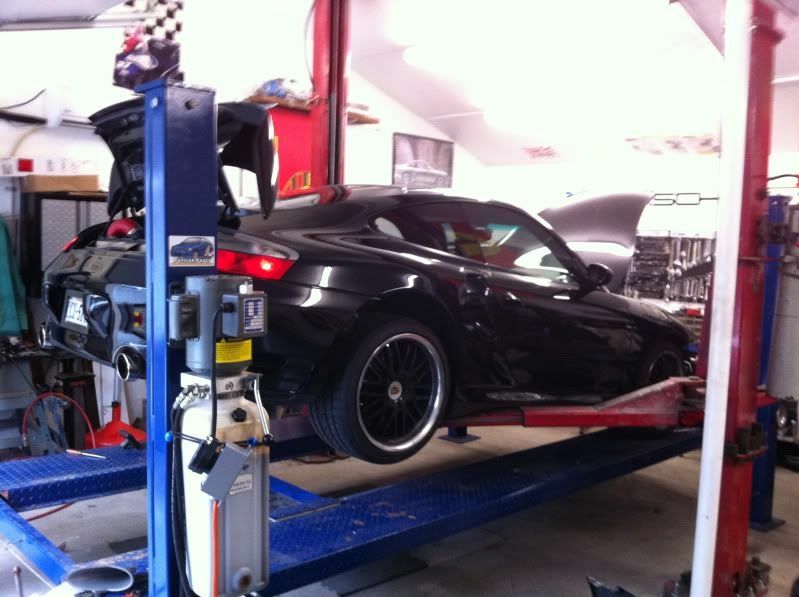 The following steps can be found in detail in the factory service manual. Next I removed to the fender liners Removing them is easy, and doesnt require removing the wheels, but certainly is easier if you do so. I just turned the steering wheel side to side as needed to get to the 4 TORX screws and plastic push pin fastener at the marker light within the wheel well. Once you have the inner fender liner portion unbolted, you can remove the side marker light and unplug it so it doesnt get in the way or scratch the finish. 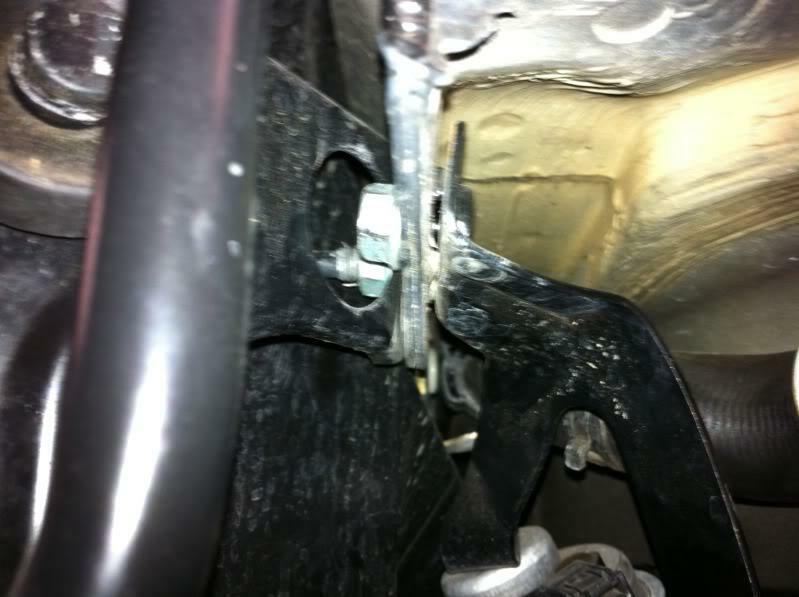 Now move to the underside of the car and finish removing the rest of the torx screws and push pinÂ fastener in the brake air guide. There are a total of 21 screws (15 torx and 6 Phillips) and four nylon push pin type fasteners that hold the inner fender liners, spoiler lip and bumper cover in place. Now we can focus on the bumper cover itself. 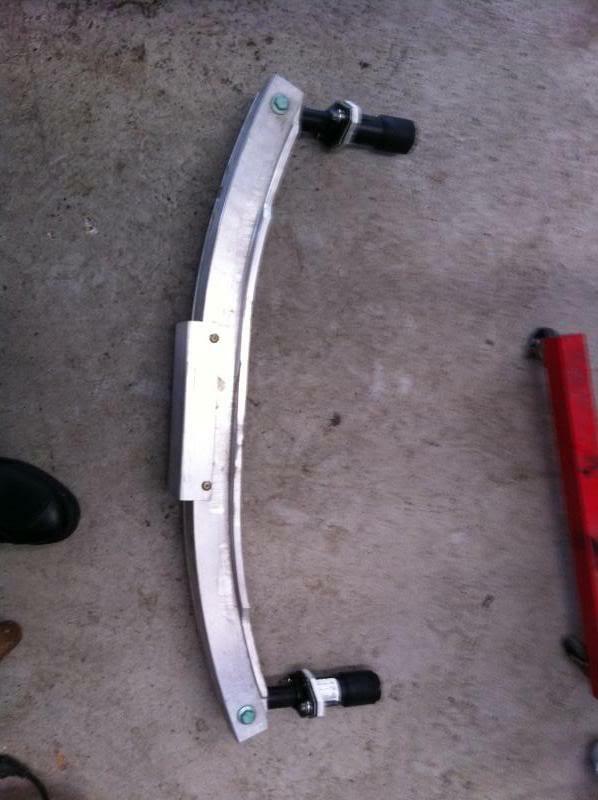 Youve removed most of the fasteners on the underside by unbolting the fender liners. However, there are still several in each corner of the bumper cover, at both the bottom, and one on the underside of the marker light bracket. That particular bolt is a Phillips head screw. It is very important to remember securing this point, as it holds the bumper cover in place properly oriented the cover and keeping proper alignment of the cover to headlight/side marker. 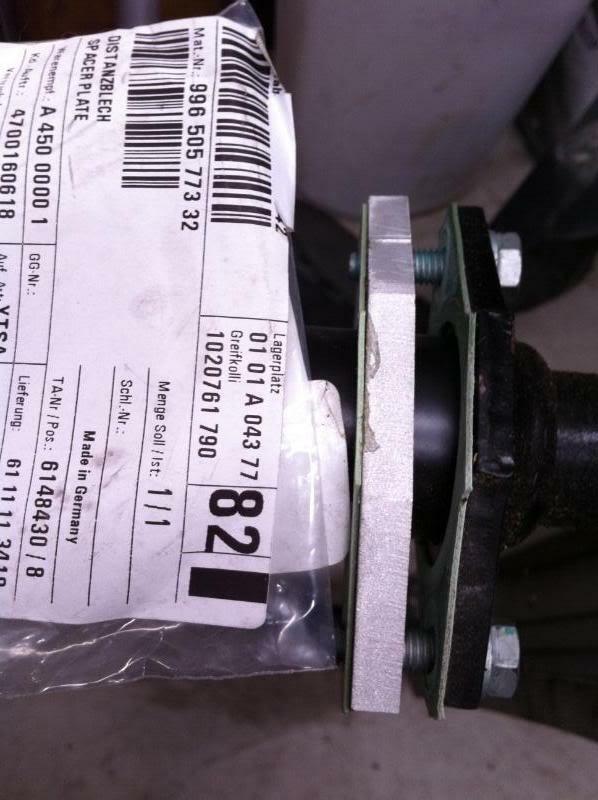 Its very easy to miss this screw until youre completely done installing the fender liners and you have these two screws (one on each side) left over Trust me, been there, done that Dont make this mistake. 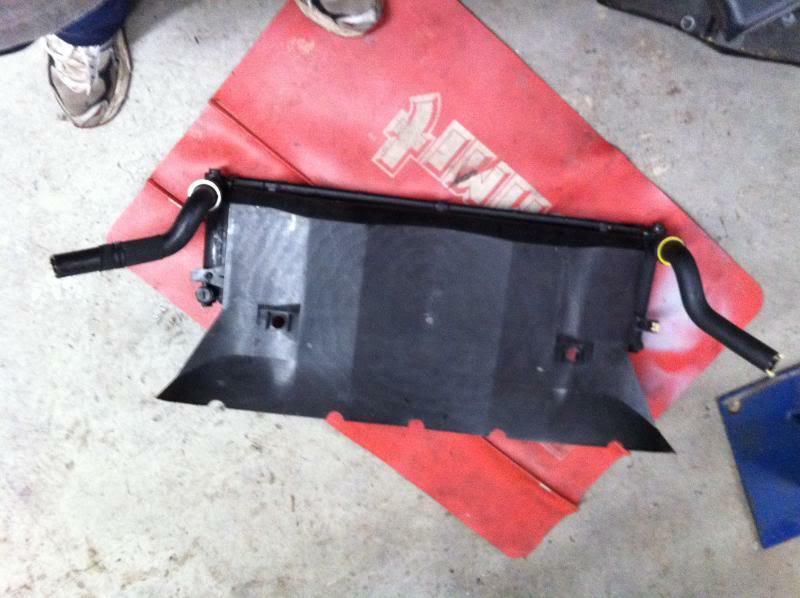 Once you have the cover completely unbolted from the upper brackets leading the hood opening and all other areas around the bumper brackets, you can remove the bumper and expose the radiator air ducts and bumper structure. To give you an idea of the time spent to this point, it took less than an hour to remove everything mentioned above along with the two corner radiator air ducts. 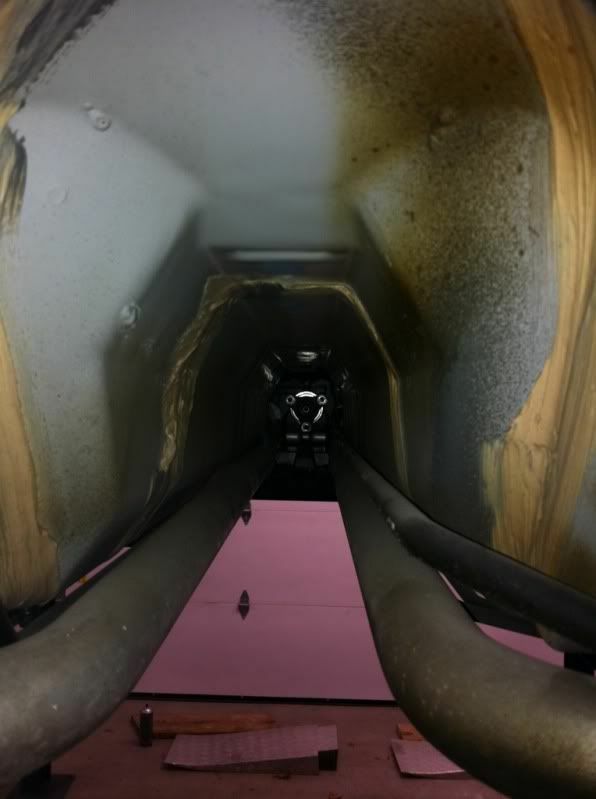 Removing the air ducts is simple, but you will need that flashlight listed above to see the TORX screws in the front upper and lower corners of the air duct. 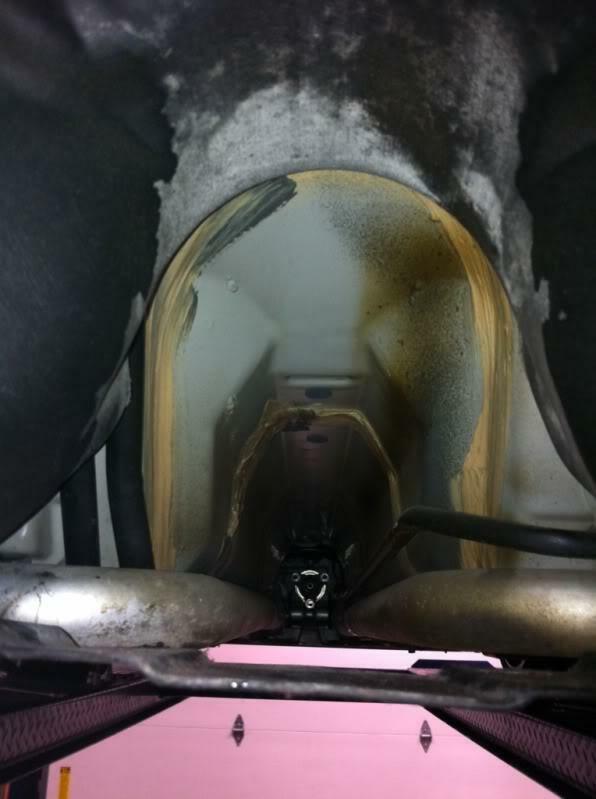 Once you find them, its simple to remove them and extract the ducts from the radiators. 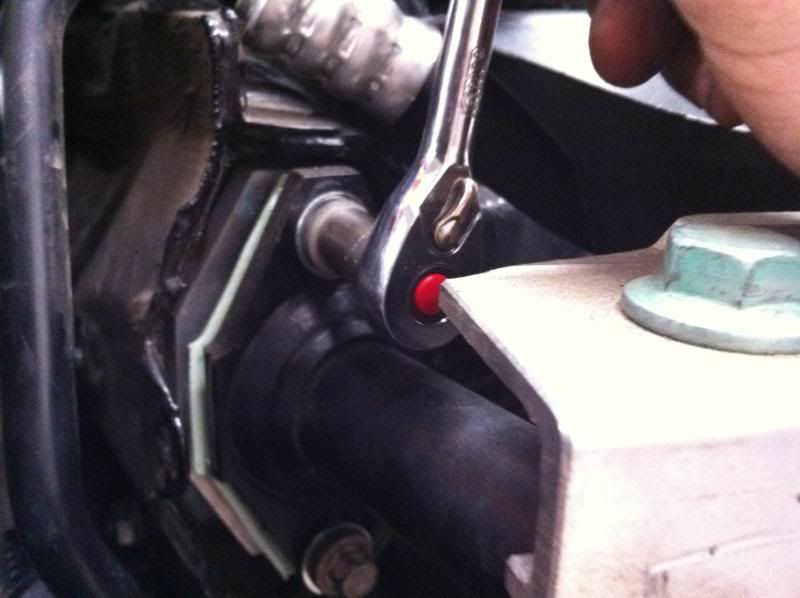 Then remove the upper bracket and lower bracket from around the center radiator. 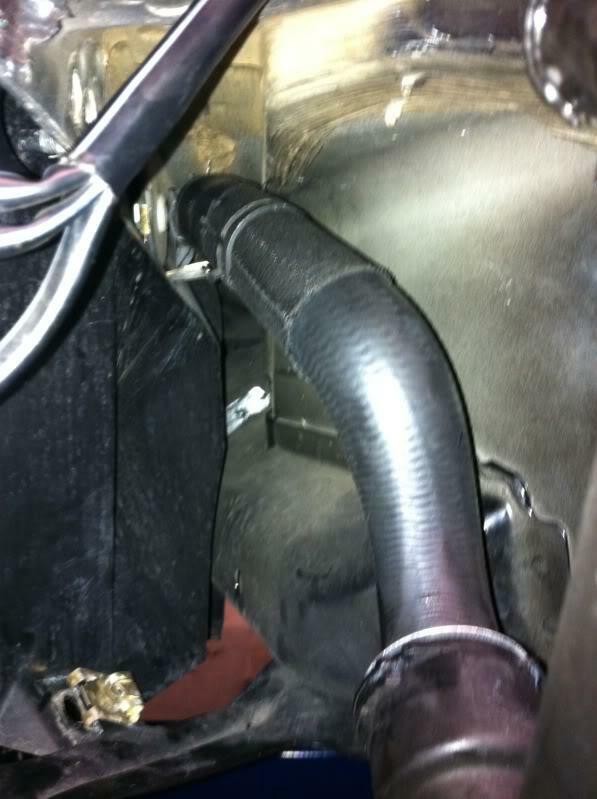 The radiator should remain supported by the hoses. You should have a clean bucket or catch pan handy to drain the coolant into. Pull the safety clip on the radiator drain and drain the radiator into the pan. 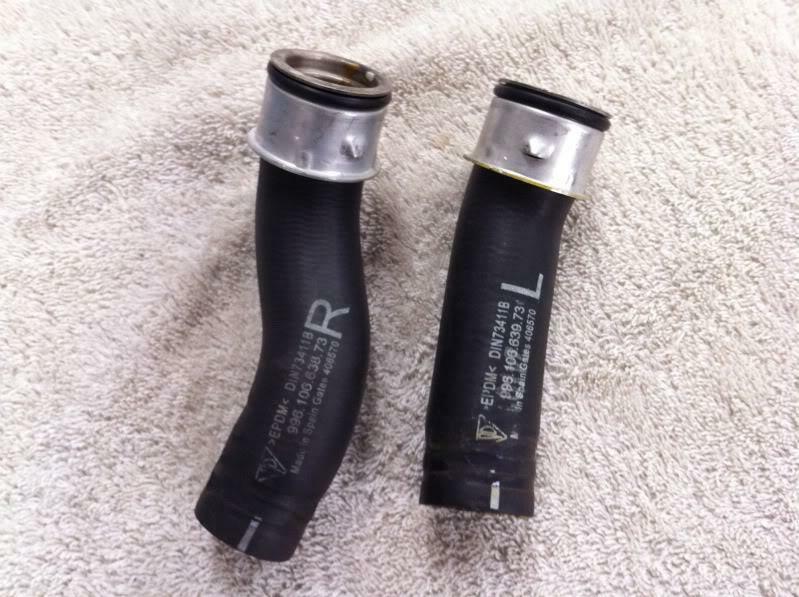 Then remove both radiator hose clips at the neck of the radiator hoses, and prepare to drain each side, one at a time. Once you have one side disconnected and drained, move to the other. I drained a total of about a half a gallon of coolant, so dont buy more than a gallon. *I did not take any pictures of the removal process, because it is covered both in the factory service manual link and online elsewhere. 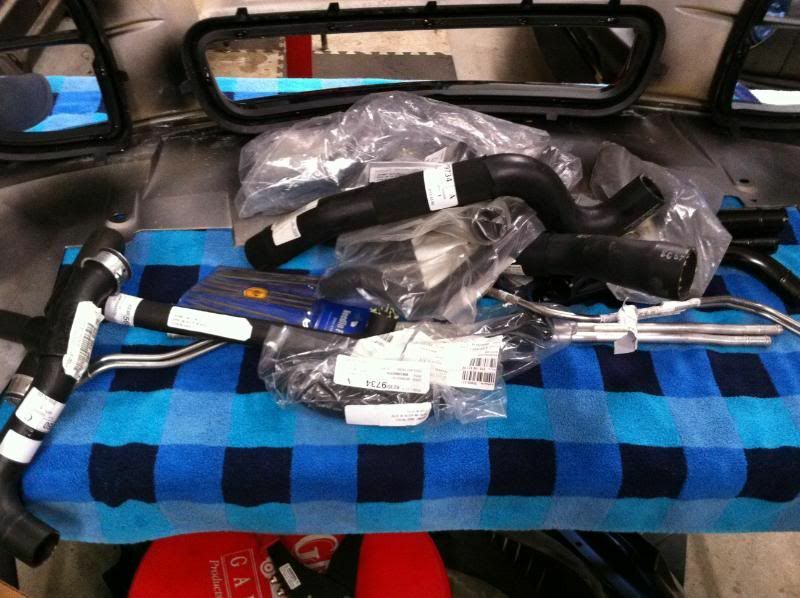 Now, mounting all the new stuff isnt really that hard You need to swap in the new side radiator air ducts, which isnt hard. They bolt in exactly as the turbo units did No surprises there. 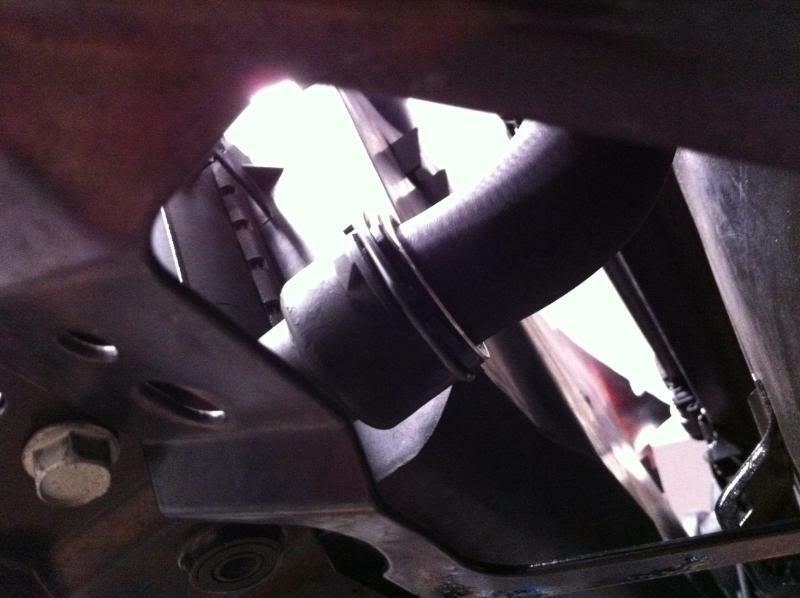 Youll need to drill out the rivets in the center radiator air duct to replace the turbo version with the GT2 Version. Make sure to orient it properly. 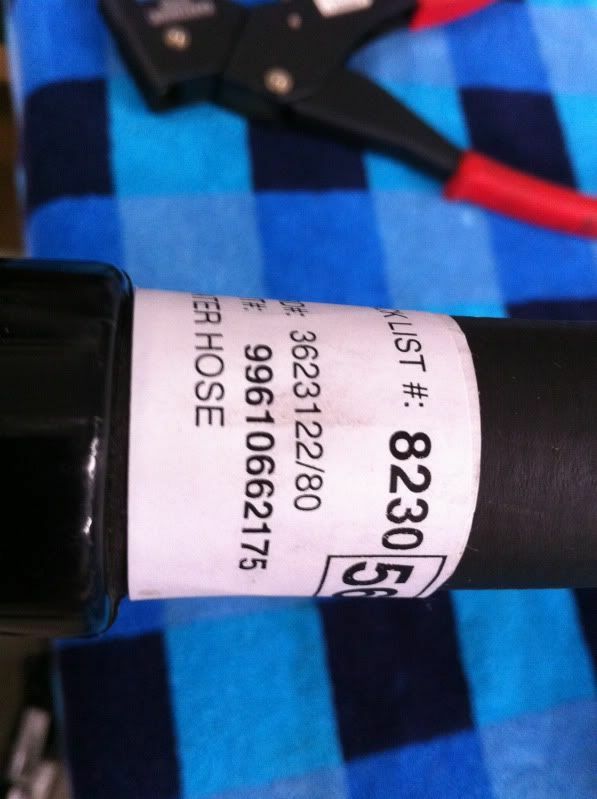 You will need to cut the new GT2 Water line part numbers 996-106-625-75 and 996-106-621-75 to 9 inches in length, measured from the end of the collar where the rubber starts (at the radiator) to the end of the hose that connects to the hard water pipe mounted on the car. 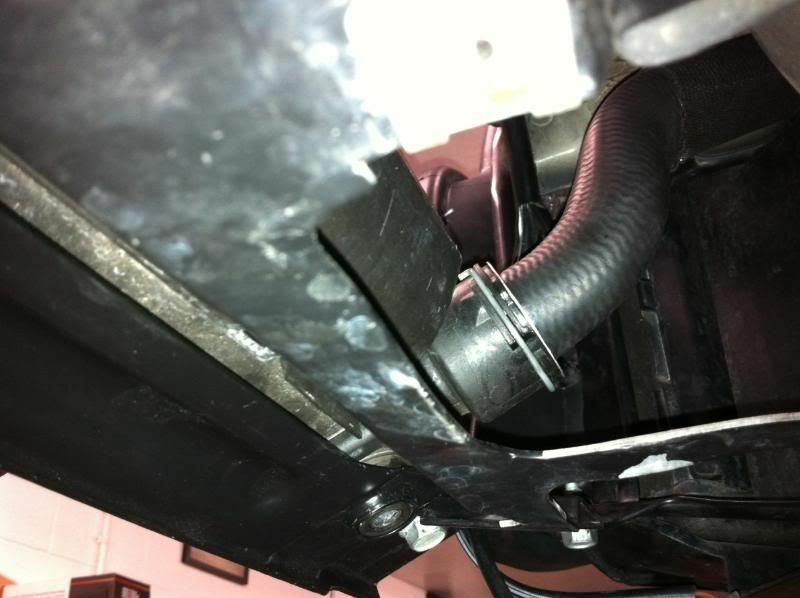 When installing the bumper cover, bolt the center grill in place on the bumper cover first, and install the whole unit. Along with all headlight trim, and grill trim in place. I used the upper bolts on the vent to the retaining strip and then fit the bumper around the air ducts and fit it to the mount holes at the side marker lights. Here is where I made mistakes others shouldnt make. Dont buy all those water lines, like I did (God I hope Ryan can help me out with taking them back) but DO spend the money on the lower radiator mounts that bolt to the corner radiators. These mounts will make it so much easier for you to just bolt the stuff in. I spent about 6 hours test fitting stuffÂ because I didnt buy the brackets. This could easily have been an 8-10 hour job. Instead it turned into 16 hours because I was busy messing with test fitting so much stuff. Part Numbers that you will need that I didn't buy: 996-504-523-30 & 996-504-524-30.
fit the unit into place. My car is going to be re-painted and wrapped within the next 6 to 12 months, so although its something that kind of pisses me off, it isnt the end of the world, and not very noticeable to anyone but me, so far. Some things I found out along the way The GT2 fender liner and the 996TT fender liner BOTH bolt up in the same locations. 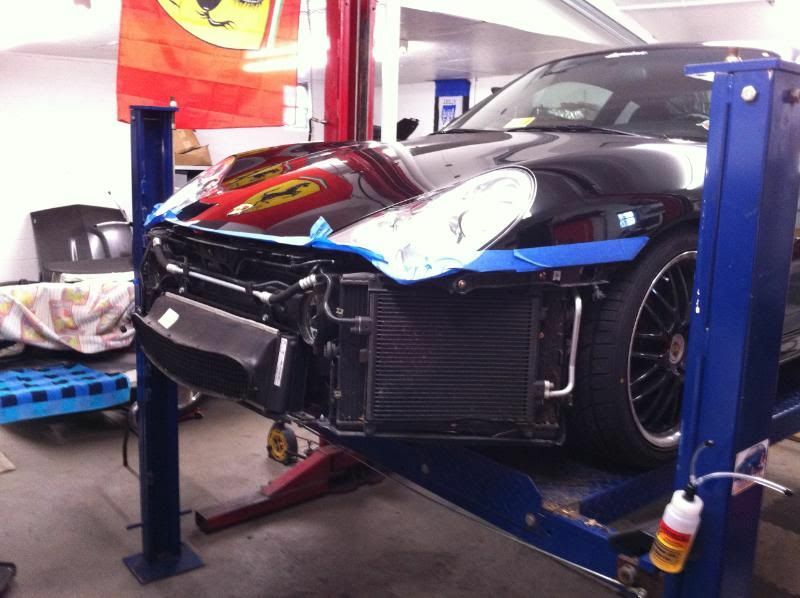 So YOU CAN SWAP the GT2 Fender liner into the 996TT fender-well and it will match up to the 996TT bumper cover, same bolt locations, and same edges line up. 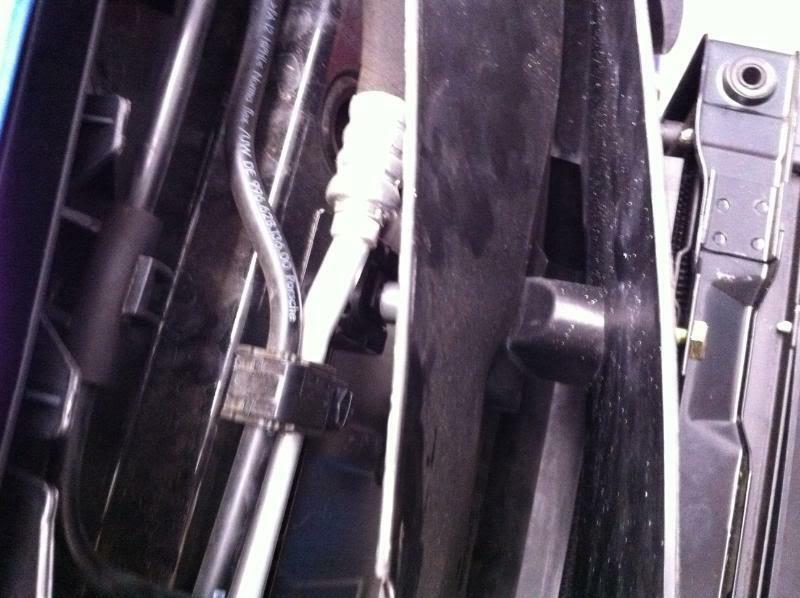 You WILL need the air guidesÂ to work in conjunction with the brake ducts in order to get enough airflow through the brake and wheel well area. 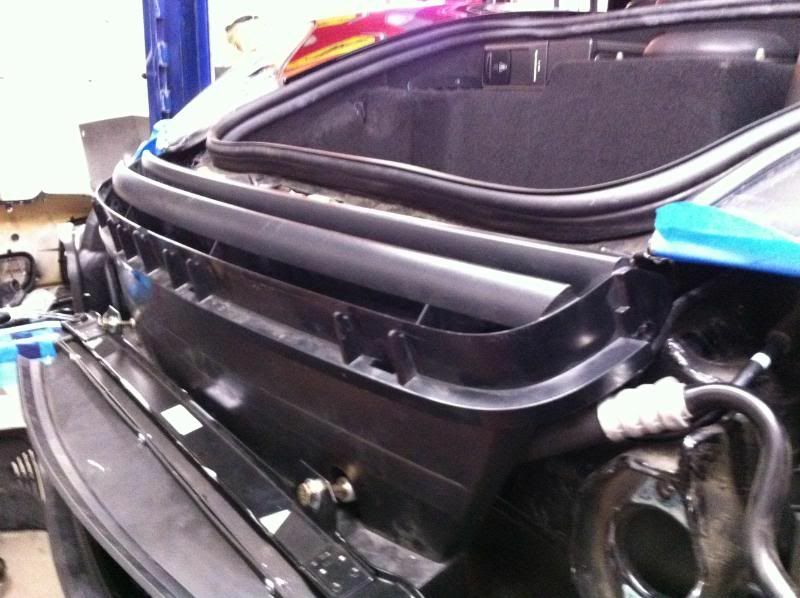 This is critical because the GT2 fender liners do not have vented openings in them at the back of the radiators. 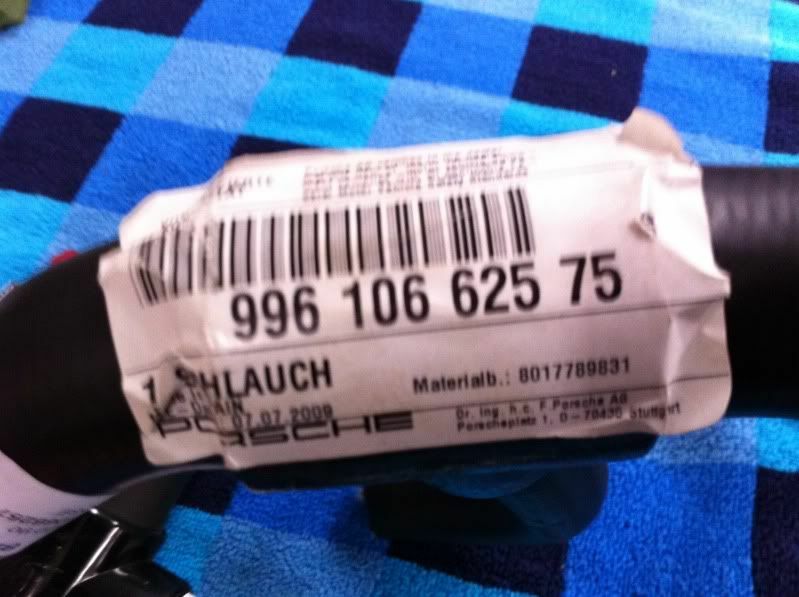 Parts number 996-575-352-30 and 996-575-351-30 are the proper numbers for those air guides. That list doesn't include small hardware like bolts/nuts/fasteners of any type. If you are not comfortable sourcing this stuff for yourself (I have an excellent source close by) then by all means order these when ordering your parts. 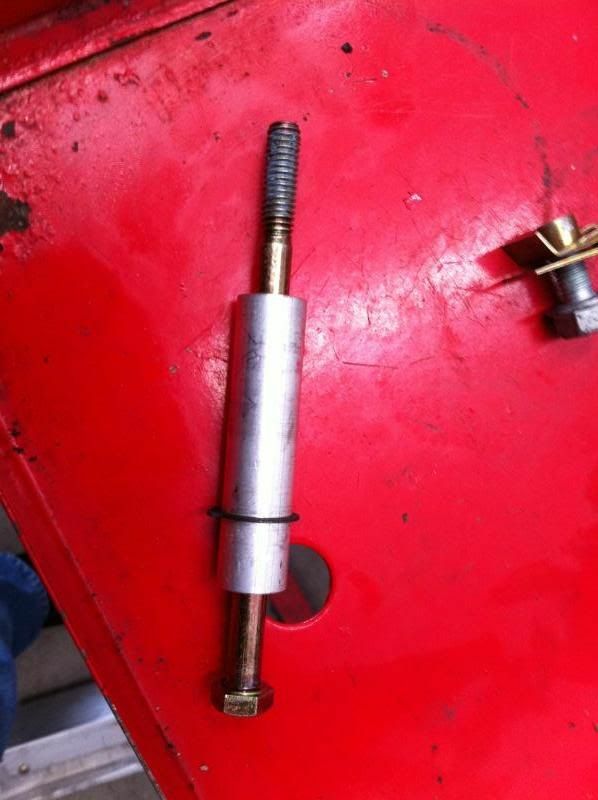 In particular the bolts for the upper radiator spacer come to mind as they are over four inches in length and hard to locate. Of the parts I bought, and the parts I used, I think there is a difference of about $500 worth of water lines there. 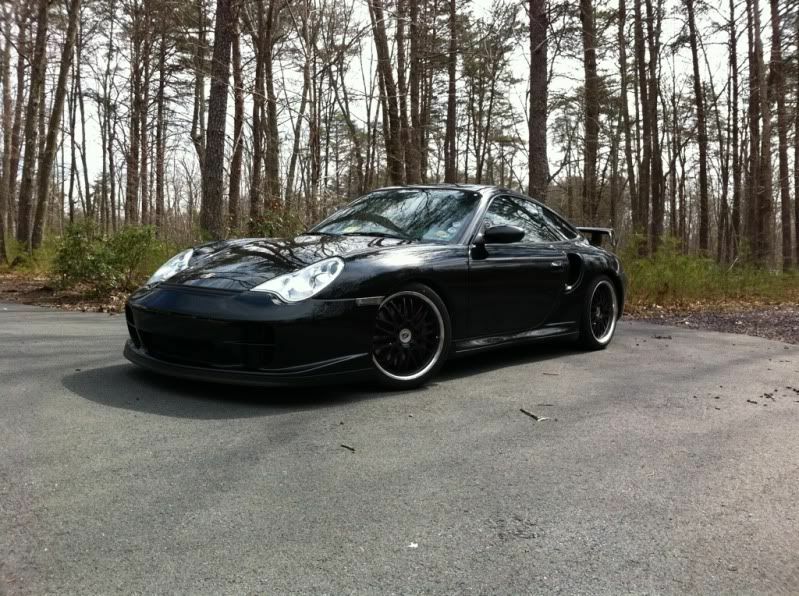 I have $3200 in the first 8 parts on that list, and they were shipped to me already painted Basalt Black. 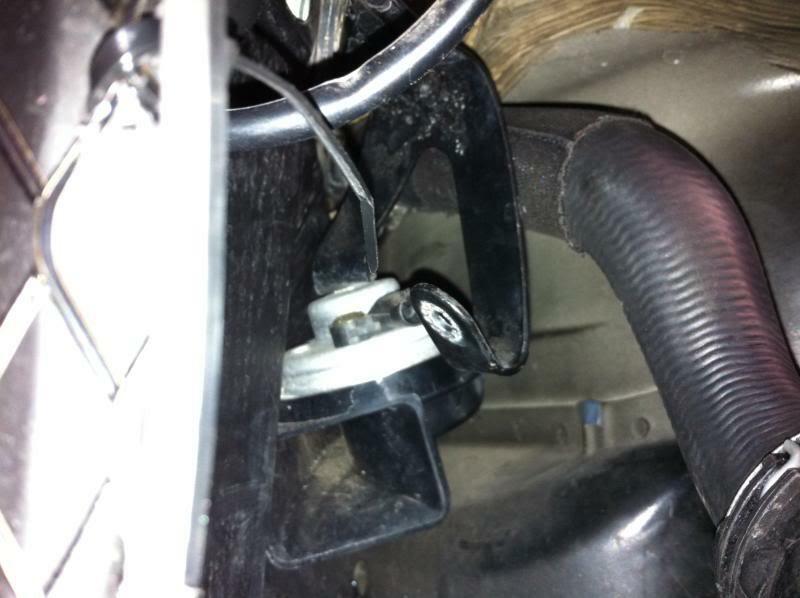 Of the other parts on that list, the air guides and fender liners each cost about $175 at the time of purchase. The rest of the bits and pieces cost roughly $1200. I did not price the radiator brackets that sit at the lower corners (mentioned above in discussing angle issues) but suspect they will be $400 each, per another members quote. 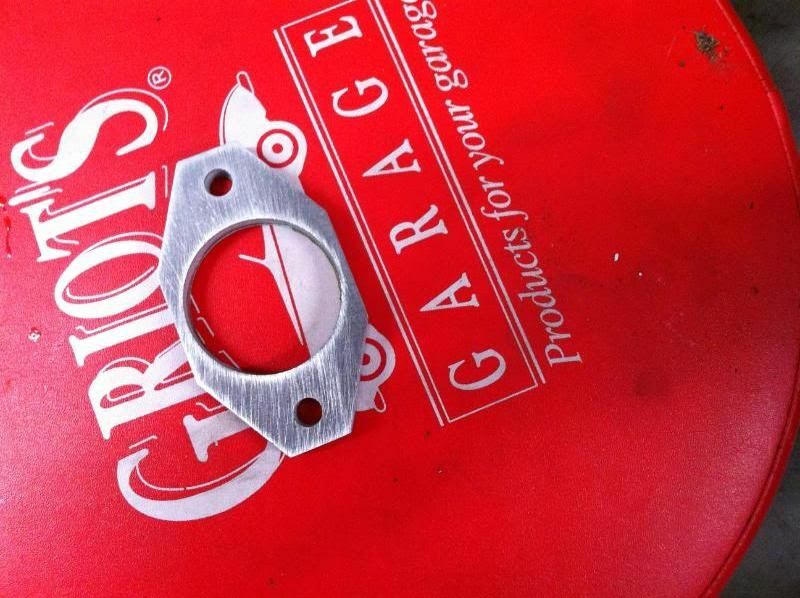 Simply pry off the clamp that holds the hoot in place, get the grease out (as much as you can), get the axle in a vice and grind the cage material between each of the 6 bearings. 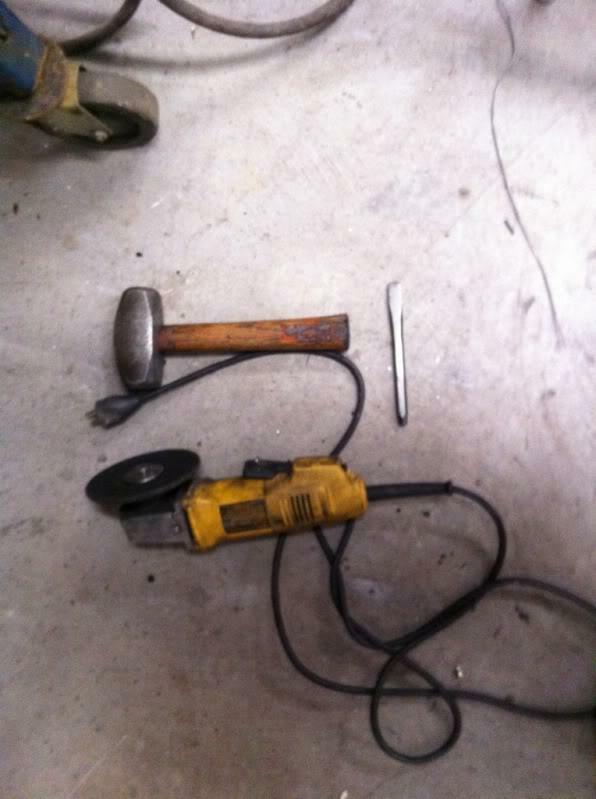 Took me less than 20 minutes to do both axles and less than 5 minutes to re-install... Actually took more time to clean up the residual grease that got on the tools and the vice, and the bench and the floor... and me... Stuff is nasty and gets everywhere... Yuck! It's kinda ironic that I did this conversion the starting the day after my father inlaw died, and I'm sharing it here the day after my own father passed. some time has passed since the conversion and swap to RWD, and I've had time to put about 1500 miles on the car, all on the street, and all mixing highway, Washington DC traffic congestion, and some spirited back road fun. My car already has UMW's K16/24 turbos, along with their associated software, fuel and boost pressure management hardware, full suspension and brake upgrades for track duty, and the upgraded clutch and drivelilne from when the trans had to be rebuilt in Feb.2009! The car is now much more lively. 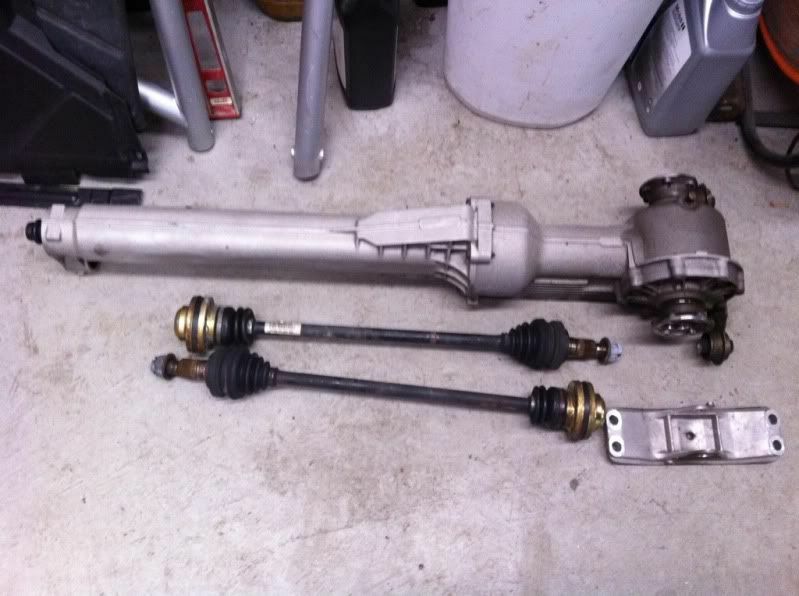 I was so surprised at how much drag the front axles put on the front wheels, even with the driveshaft removed. The car steers much lighter (partially because of the monoball suspension I'm sure) and overwhelms the PSM far sooner than it ever did before. The acceleration is much quicker and I'm finding myself "driving" the car more when I'm in this car, than before. I've had zero mechanical issues with the conversion from a cooling standpoint, and the car has run troublefree for well over 4 months now. 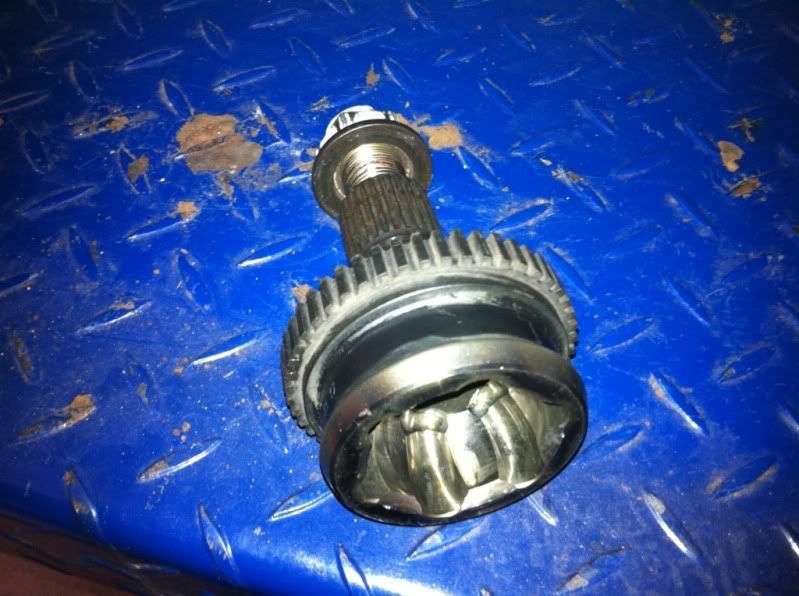 Anyone thinking about swapping to RWD only should think about going full out and ditching the front diff. 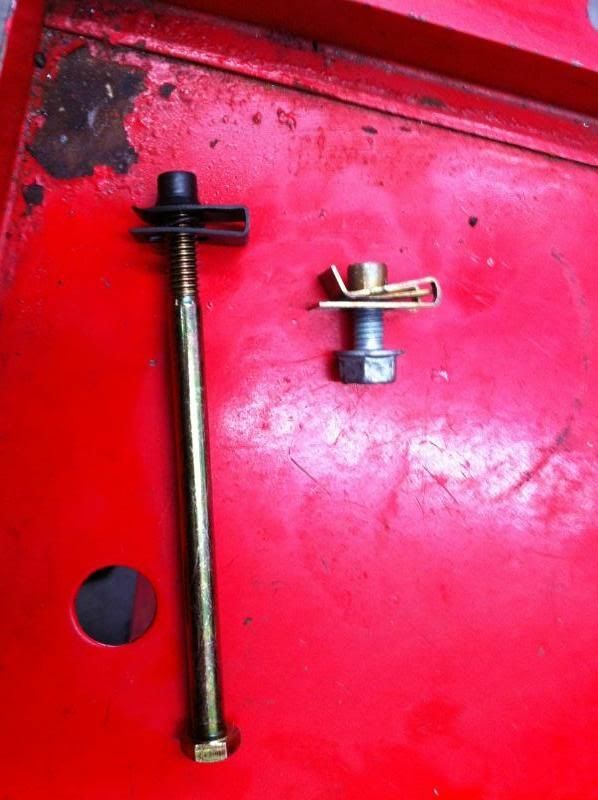 It's the only way you'll truly remove the drag on the front axles... I'm guessing I picked up some significant torque and HP at the wheels by doing this modification alone. 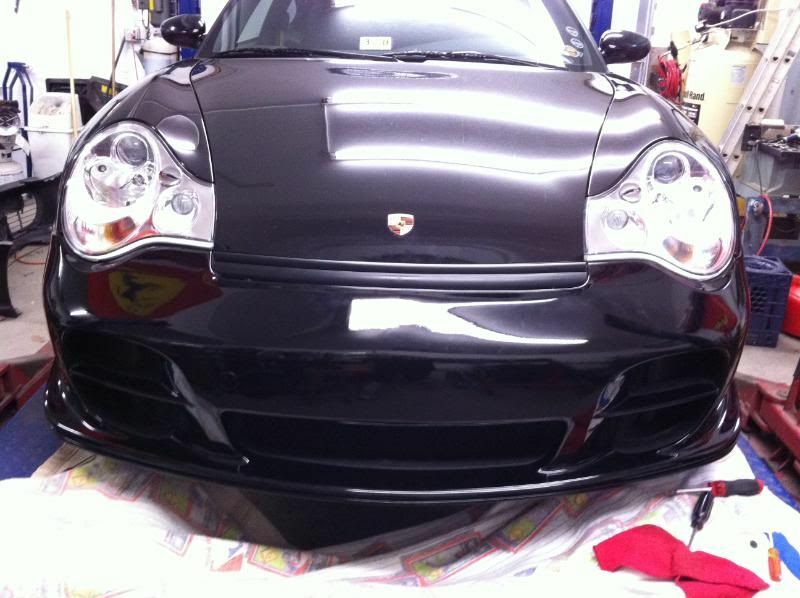 So it's been a while since I did the front half of the GT2 Conversion for my 2001 996TT. The car had been at Paul Overstreet's European Performance being diagnosed for a wheel bearing for a few weeks, and I'd given Paul the go-ahead to drive the car so he could hear what I'd been hearing. Paul could never get the car to make that front right corner "growling" sound, so I bought the bearings from him and took the car home... to DRIVE IT!!! Did I mention I missed driving this thing? So picking it up Tuesday afternoon of this past week, the first thing that grabs you is just how much less steering effort is required. Removing that front drive and axles really did change the feel, and turn in is so much better. Later response to corner entry makes the car so much happier than before, which wasn't bad. It's just that this is so much better. I truly do enjoy piloting this thing around. It gets so much positive attention. People seem to love it wherever we drive it and driving it is so much easier these days, without worrying about a clutch accumilator or slave going out. I commuted in it 75 miles each way to my client site on Thursday and even in Northern Va. commuting traffic the car just plods along without fuss. 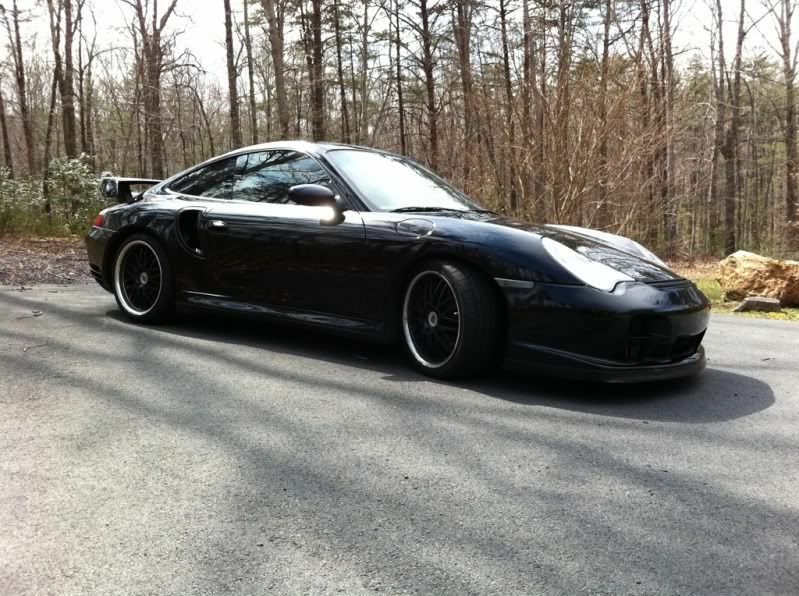 Doing the GT2 Conversion is probably the best mod done since buying this car... it just feels so much more lively. My car has not been scaled or re-aligned yet. It still has a very street friendly alignment (-1.2 front and -1.0 rear on the camber). The previous corner weighting is obviously gone, due to the 70+ pounds removed from the driveline. 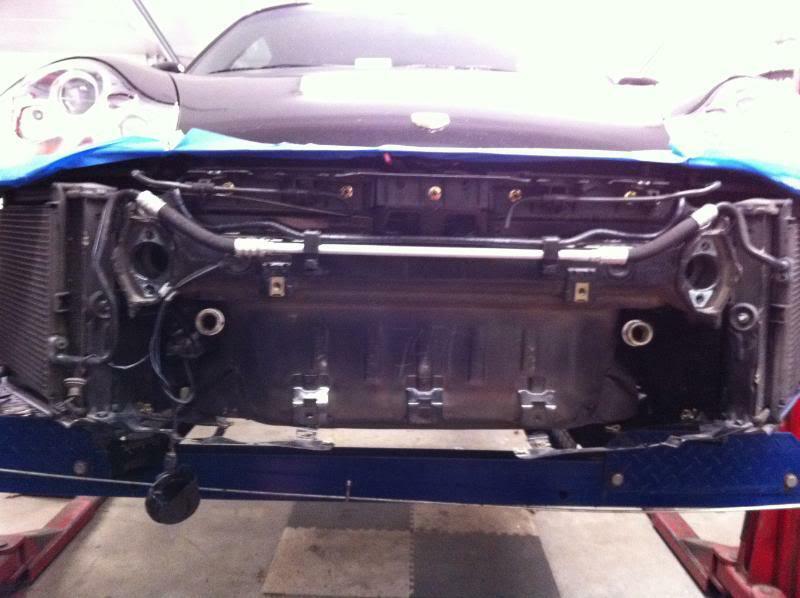 I'm sure a proper alignment and setup/scale/bumpsteer would help the car handle this added power. That said, the ability to just stand on the throttle and "go" is gone. This car now is much more "lively" to drive and certainly requires your FULL ATTENTION when getting aggressive with the gas pedal. Much moreso than ever before in the previous 4 years owning it. How bad? How about breaking traction shifting from 3rd to 4th at about 4800 RPMS? I may "detune" the car while getting used to this power. 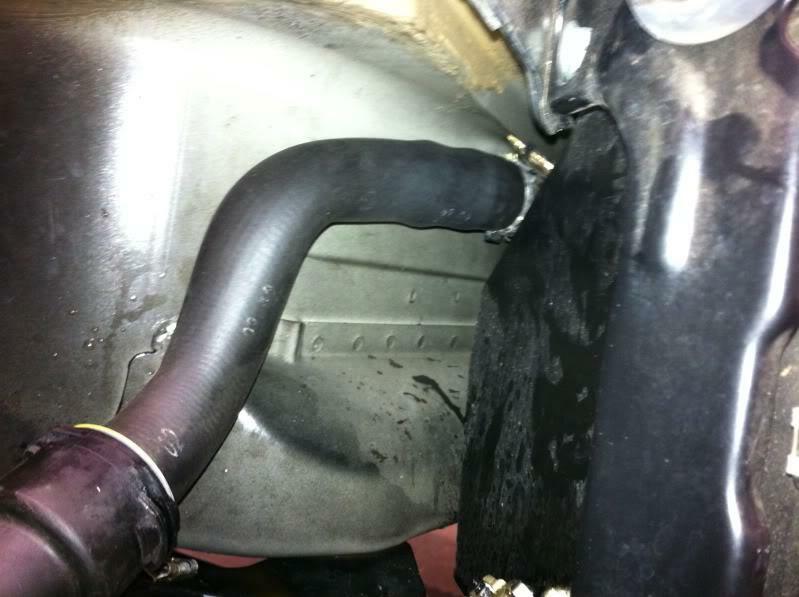 UMW sent me a "stock exhaust" file that I may instal while just getting used to the "new" found power in the car. 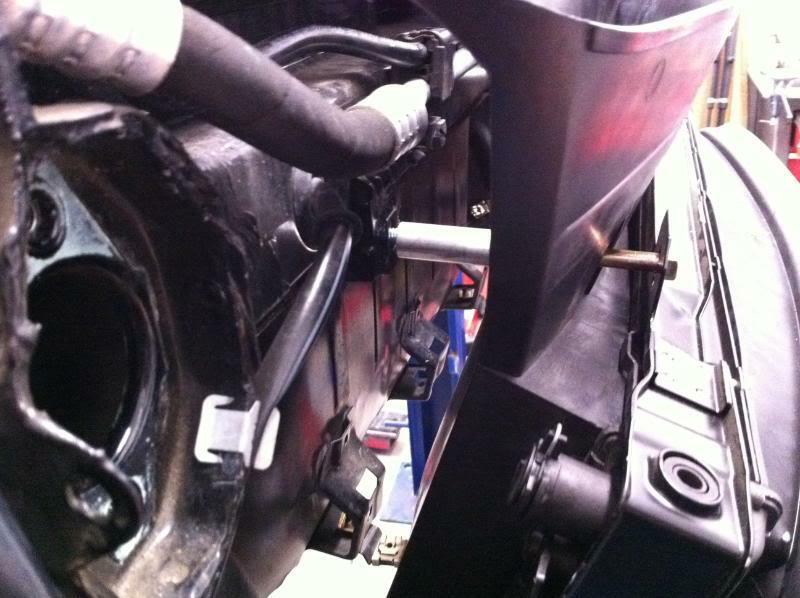 When the car was on the lift, and after I had removed the driveshaft, I had tried to "spin" the front wheels while the axles and diff were still in place. Although the tires would spin by hand, they required some force to make the wheels turn... I'm not talking "brake pad drag" here... I'm talking driveline drag. 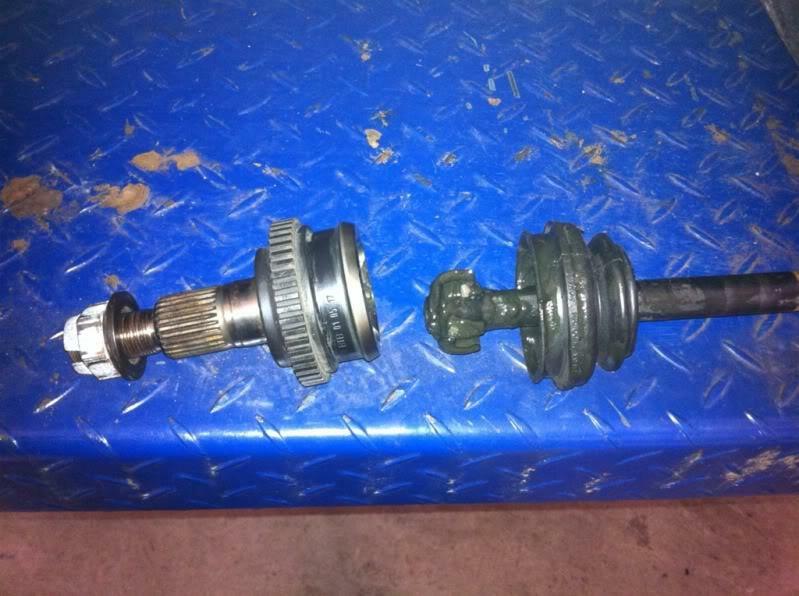 The difference after removing the front diff/axles was simply amazing. That front drive system saps a ton of power from the car. It also adds to the steering effort. I'm surprised at how my car, with monoballs at the critical spots was able to free up the steering even more. Also, there is a lack of road noise that was previously coming from the driveline. The car is actually quieter in the cabin with the front drive system out of the car. That, combined with the added sound deadening material we added over the winter really helped the cabin quiet down a fair amount. To the point that the wife actually tolerates the car on drives around town now! 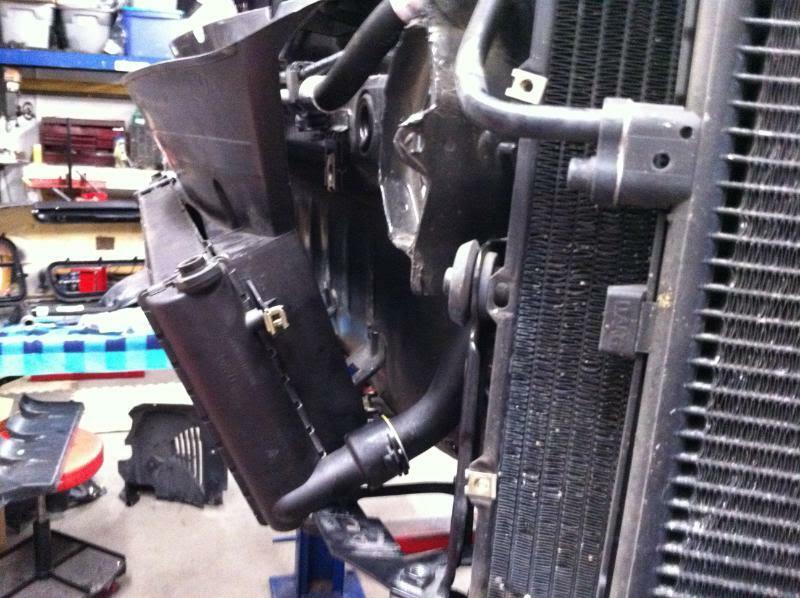 More to come as we get to the point of installing the transaxle pump/heat exchanger and lines. So far I'm very pleased with the work done. The car is very stable at highway speeds as long as you pay attention to what you're doing and realize that the front drive is no longer there to bail you out when you want to play hero! !